This month we were excited to formally announce our 2018 Wikipedia Fellows pilot, where subject-matter experts from three of our partner associations—the American Sociological Association, Midwest Political Science Association, and National Women’s Studies Association—will work with us to learn to edit Wikipedia and make substantial contributions to public knowledge via key Wikipedia articles. We welcomed Will Kent to our staff as Program Manager. 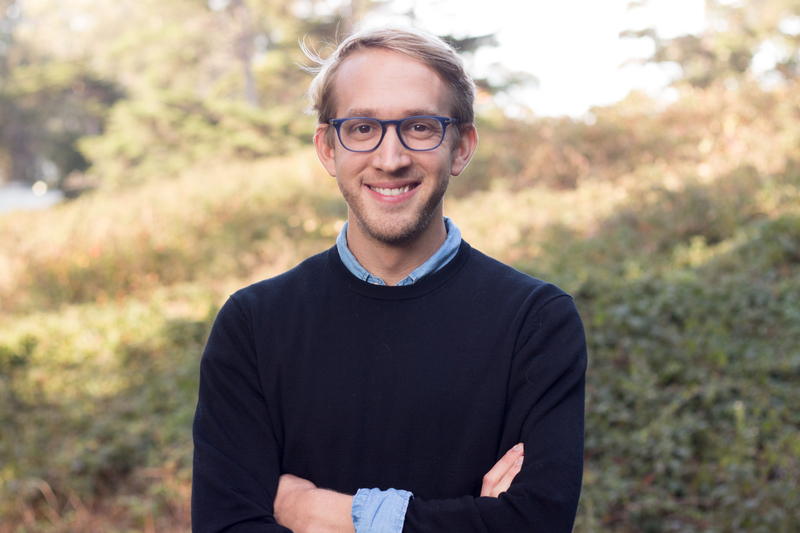 Will’s role is an interim one as he fills in for Classroom Program Manager Helaine Blumenthal’s forthcoming maternity leave, and then in April, Community Engagement Manager Ryan McGrady’s educational leave. We have begun experimenting with a new approach to fundraising that we are calling Topic Sponsorships. In this effort, we will appeal to a broader base of funders by requesting smaller one-year grants in specific discipline areas (like biology, women’s studies, public policy, etc.). Wikipedia Content Expert Ian Ramjohn developed a sample assessment rubric for a Wikipedia assignment in response to instructor feedback about our existing resources. At the end of the month, we welcomed Will Kent to our staff as Program Manager. Will’s role is an interim one as he fills in for Classroom Program Manager Helaine Blumenthal’s forthcoming maternity leave, and then in April, Community Engagement Manager Ryan McGrady’s educational leave. In his previous role as librarian at Loyola University in Chicago, Will advocated for open access and supported engagement with Wikipedia on campus, making him a great fit for Wiki Education and this role. Director of Programs LiAnna Davis attended the Wikimedia Diversity Conference in Stockholm, Sweden, at the beginning of the month. Hosted by Wikimedia Sverige, the conference brought together around 80 participants from 43 different countries. We share one common goal: to ensure the Wikimedia projects represent the full diversity of human knowledge. LiAnna participated in group activities, sharing her learnings from our Classroom Program and Visiting Scholars program and learning from others, as well as co-leading a skill-sharing session on scaling diversity programs. English Wikipedia gets nearly half of all page views of all language Wikipedias, which is why the work Wiki Education does to counter systemic bias in the content is so important in increasing diversity. 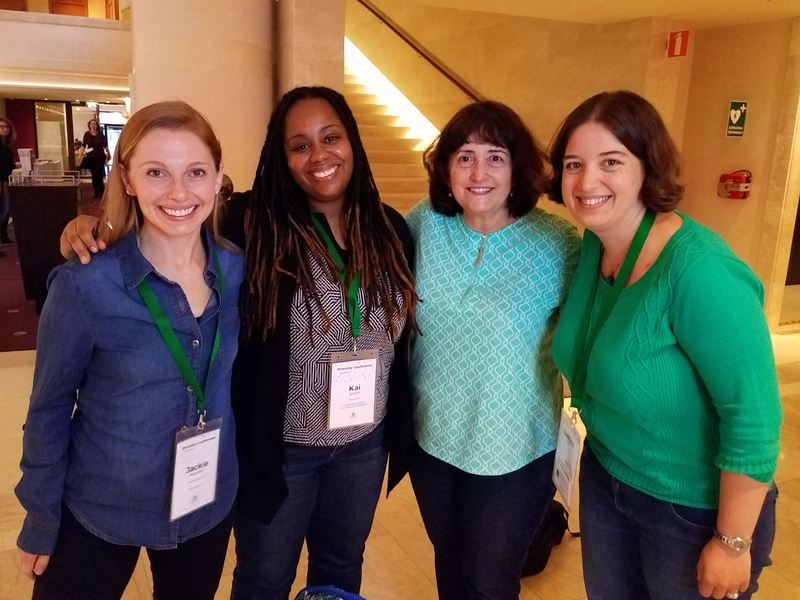 Visiting Scholars Meet-up Wikimedia Diversity Conference 2017: Visiting Scholar Jackie Koerner, Cal Poly Pomona Librarian Kai Smith, Visiting Scholar Rosie Stephenson-Goodnight, and Director of Programs LiAnna Davis. Early in the month, Outreach Manager Samantha Weald attended the American Studies Association’s annual meeting in Chicago. As a new partner, they will encourage members to teach with Wikipedia and help students learn how to update and expand Wikipedia’s coverage of American history and culture. While in Chicago, Samantha joined Dr. Zach McDowell at the University of Illinois at Chicago to share information about Wiki Education’s engagement opportunities. We look forward to expanding our impact on that campus now that a champion like Dr. McDowell is teaching there. 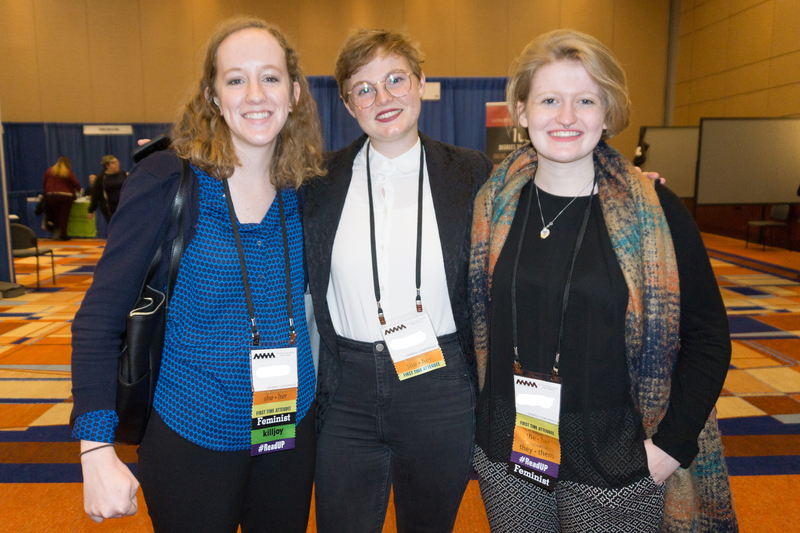 Educational Partnerships Manager Jami Mathewson and Wikipedia Expert Shalor Toncray attended the National Women’s Studies Association’s (NWSA) annual meeting in Baltimore, MD. In addition to recruiting new instructors to join the Classroom Program, Wiki Education encouraged NWSA members to apply for the Wikipedia Fellows pilot. 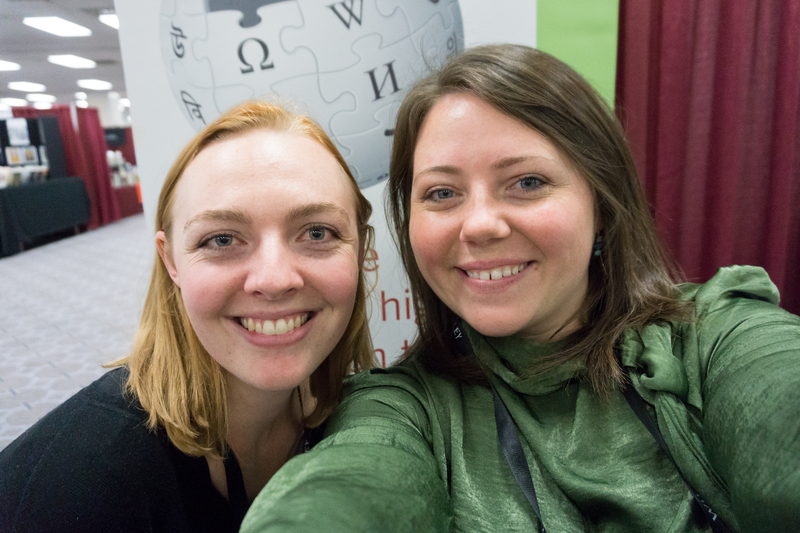 Wikipedia Fellows launches in January, and NWSA is one of the three partners participating so women’s studies scholars can learn how to contribute to and improve Wikipedia. To wrap up the month, Jami and Communications Associate Cassidy Villeneuve joined new partners, the American Anthropological Association, at their conference in Washington, D.C. The meeting offered the chance to meet dozens of anthropology instructors who are excited about bridging the gap between the anthropology knowledge in the academy and the information accessible by the general public. We saw a ton of interest and look forward to seeing this partnership grow. Cassidy and Jami attend the American Anthropological Association’s 2017 conference. Students edited 5,670 articles, created 360 new entries, and added 3.26 million words. November is an incredibly busy month for the Classroom Program as students begin to move their work to the article namespace on Wikipedia. Classroom Program Manager Helaine Blumenthal, and Wikipedia Content Experts Ian Ramjohn and Shalor Toncray spent much of their time supporting instructors and students as their work went live. While Ian and Shalor were ensuring that students and instructors had all the support they needed to wrap up their assignments, Helaine was already looking toward Spring 2018. In November, we held sessions of Wiki Education Office Hours at the beginning of the month and right after Thanksgiving. As always, the sessions were productive for both us as well as the instructors who joined us. As we grow, these sessions are incredibly valuable for the Classroom Program team to gauge the pulse of the program and gain new insights into what’s going on in the classes we support. Before Thanksgiving, Helaine, along with Cassidy, had the pleasure of visiting Dr. Amin Azzam’s medical students at UCSF. Wiki Education has been partnering with Dr. Azzam in his efforts to get medical students to contribute to Wikipedia as part of their medical training. This term, Dr. Azaam’s model has been copied by several other medical schools, and we look forward to its continued expansion. Finally, Helaine spent much of November preparing for her impending maternity leave, ensuring that her replacement Will Kent is set up for success while she’s out. Have your parents ever told you not to waste food because there are starving children in various countries? Well, they’re right that food waste is a big problem and it’s one that goes beyond the dinner table. Much of the food that gets produced in the United States tends to be wasted, which contributes to the problem on a global scale. Students in Matthew Bergman’s Introduction to Policy Analysis class decided that this was one issue that they should write about as part of their assignment and expanded the article on food waste to include information about a 2013 report by Harvard and the Natural Resources Defense Council (NRDC) that suggests that much of the food that Americans waste stems from confusing best before, sell-by or use-by dates on food items — especially as there is a lack of regulation about these labels. According to Heidi Klum, in fashion “One day you’re in & the next day you’re out”. However, she would also say that some fashion items will remain classics for a very long time. One such item is the sheath dress, which has been worn since ancient times. A student in Amelia Rauser’s class on the History of Fashionable Dress noticed the lack of coverage of this simple, yet incredibly popular dress and chose to pen its article. Now visitors to Wikipedia will be able to see how the dress style has endured throughout history, going from ancient Egypt to modern day. First-generation immigrants face many challenges as they establish themselves in a new society. But they often have better health and educational attainment, and are less likely to commit crime than non–immigrants, second–generation immigrants, and even older, established first–generation immigrants. This is a phenomenon known as the immigrant paradox. As societies become more diverse, pressure grows on organizations to follow suit. This, in term, may be met with resistance to diversity efforts in organizations. When conflict occurs, it can be valuable to try to understand the way that others perceive a situation, a tool known as perspective-taking. Emotional responses are often seen as maladaptive, but a functional account of emotions posits that emotions play an adaptive role in our responses to challenges in our environment. Adolescence is a time when people are more prone to get into trouble. According to the dual systems model, this propensity toward risk-taking is the result of a combination of heightened reward sensitivity coupled with immature impulse control. These articles together with those on the ovulatory shift hypothesis, intimate partner violence, amusement, collectivism, and youth smoking were created or substantially expanded by students in Ben Karney’s Psychology 220A class. Aztec medicine recognized supernatural, magical and natural causes of illness, and used a combination of herbal remedies and religious rituals. Students in Kathleen Sheppard’s History of Science in Latin America converted a short Wikipedia article into a far more substantial and comprehensive article. Other students in the class expanded a range of articles including Aztec society, Inca society, Inca agriculture, and Religion in the Inca Empire. 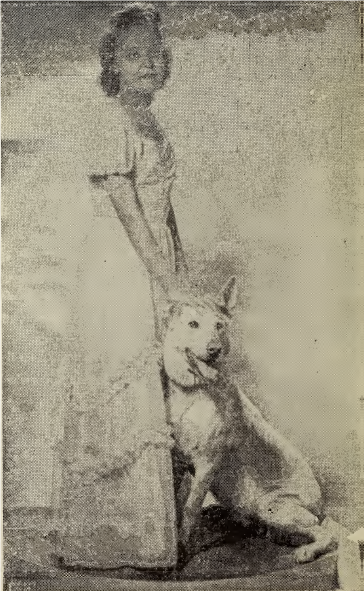 Geraldine Lawhorn and her dog, Blondie. Image: File:Geraldine Lawhorn and Blondie.png, Geraldine Lawhorn, public domain, via Wikimedia Commons. Geraldine Lawhorn receiving a prize from the Hadley Institute for the Blind and Visually Impaired. 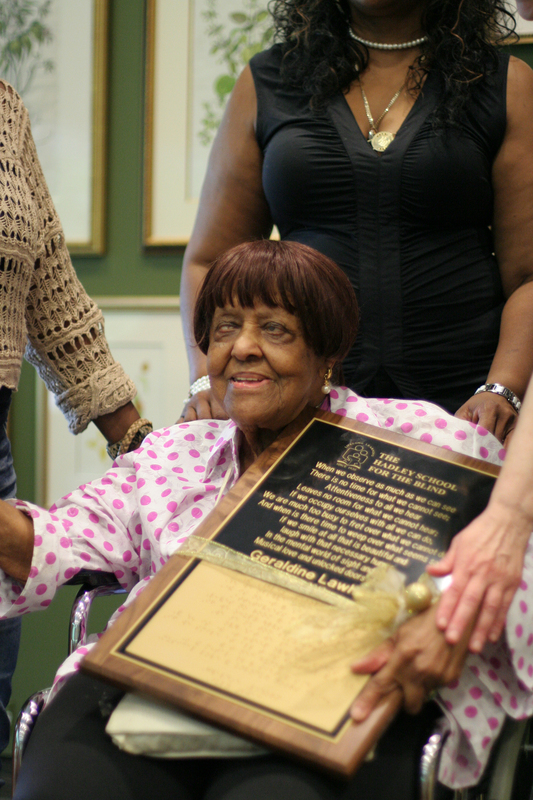 Image: File:Geraldine Lawhorn.jpg, Hadley Institute for the Blind and Visually Impaired, via Wikimedia Commons. This month a student in Tamar Carroll’s American Women’s and Gender History class chose to upload wonderful photographs of Geraldine Lawhorn, a woman who did her own one-woman show and also worked as an instructor at the Hadley School for the Blind and Visually Impaired. She is also credited as being the first deaf-blind African American to earn a college degree — not to mention the sixth deaf-blind person in the United States to accomplish this feat, earning a bachelor degree in Rehabilitation of Deaf-Blind Adults from Northeastern Illinois University. These pictures show Lawhorn at several points in her life, beginning from a picture of Lawson when she was around her late thirties, posing with her dog Blondie to Lawhorn toward the end of her life, where she’s pictured receiving an award from the Institution she served and surrounded by people who love her. This month we were excited to formally announce our Wikipedia Fellows pilot. In 2018, subject-matter experts from three of our partner associations—the American Sociological Association, Midwest Political Science Association, and National Women’s Studies Association—will work with us to learn to edit Wikipedia and make substantial contributions to public knowledge via key Wikipedia articles. We started receiving applications from prospective Fellows, and have been encouraged by the high level of interest we have seen so far. Read more in Community Engagement Manager Ryan McGrady’s blog post announcement or on the Wikipedia Fellows page of our website. Ryan also spent time in November recruiting prospective Visiting Scholars and working with prospective sponsors at various stages in the on-boarding process. Profiles of Visiting Scholars, which were previously only on the Visiting Scholars pages on Wikipedia, are now live on our website. Faltonia Betitia Proba, who may have been the earliest female Christian poet, arranged Cento Vergilianus de laudibus Christi. 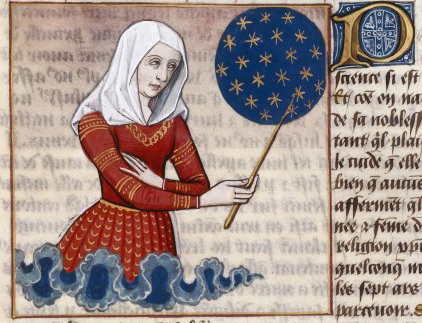 Image: File:Boccaccio – Faltonia Proba – De mulieribus claris, XV secolo illuminated manuscript.jpg, Robinet Testard, public domain, Wikimedia Commons. Visiting Scholars continued to contribute excellent content to Wikipedia in November. Gen. Quon at the University of Pennsylvania brought his article on 4th-century Latin poem, Cento Vergilianus de laudibus Christi, up to Featured Article status. The poem, which focuses on the life of Jesus Christ and draws heavily on the works of Virgil, was arranged by Faltonia Betitia Proba, possibly the earliest female Christian poet. It was widely circulated and used in schools to teach Christianity. Brown University Visiting Scholar Eryk Salvaggio was busy this month. He started an article about algorithmic bias, “when data used to teach a machine learning system reflects implicit values of humans involved in that data collection, selection, or use.” By the end of the month, the article had grown to more than 60,000 bytes and was nominated to be a Good Article! Eryk also wrote about his work in a Brown University blog post: Wikipedia: Moving Histories from the Margins to the Digital Mainstream. after Thomas Sully (1783-1872), public domain, via Wikimedia Commons. 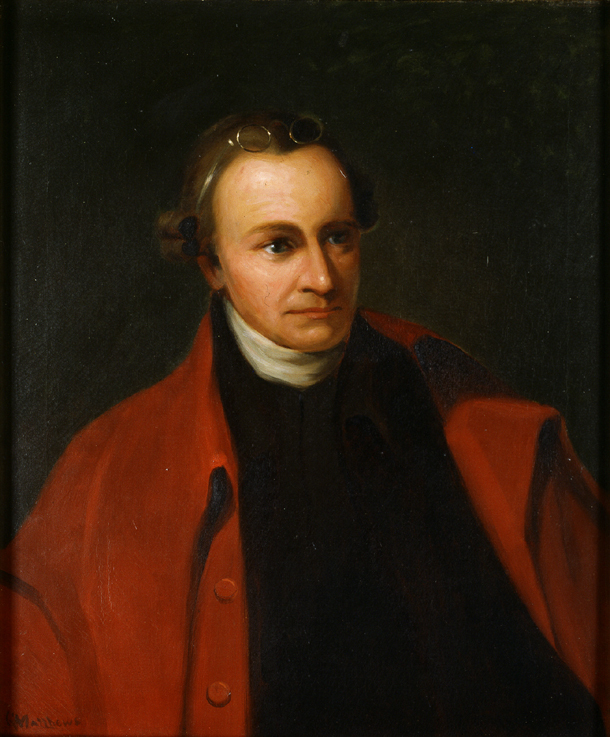 The article on United States Founding Father Patrick Henry was promoted to Featured Article thanks to the work of George Mason University Visiting Scholar Gary Greenbaum—his most recent in a long line of high-visibility historical articles. Meanwhile, at the Smithsonian Institution, Visiting Scholar Czar’s article on Angolan photographer Edson Chagas, who won a Golden Lion at the 2013 Venice Biennale, achieved Good Article status. In response to instructor feedback about our existing resources, Cassidy assisted Ian in developing a sample assessment rubric for a Wikipedia assignment. Cathy Gabor, Associate Professor in the Department of Rhetoric and Language at the University of San Francisco, also wrote about her experiences in our program on our blog this month. In November, we made a large set of updates and bug fixes to support onboarding of Spring 2018 classes — including major updates to the new instructor orientation and the course creation process, and a more reliable course cloning process for returning instructors who want to reuse their previous course timelines. Product Manager Sage Ross also completed performance work to keep the global Wikimedia community’s Programs & Events Dashboard running smoothly, and reviewed more than a dozen accepted enhancements and bug fixes from volunteer contributors to the Dashboard codebase. We released a design refresh of the Articles section of course pages, which should make it easier for instructors to quickly find and use the authorship highlighting and diff viewer tools when they are evaluating students’ articles this term. In December, we’re looking forward to an increased pace of outside code contributions. Google Code-In 2017 started in late November, and we’ve already had several high school students take the first steps of getting their Dashboard development environments ready. And December 4 marks the start date of the Dashboard’s new Outreachy intern Candela Jiménez Girón, who will focus on improving Programs & Events Dashboard for Art+Feminism 2018. 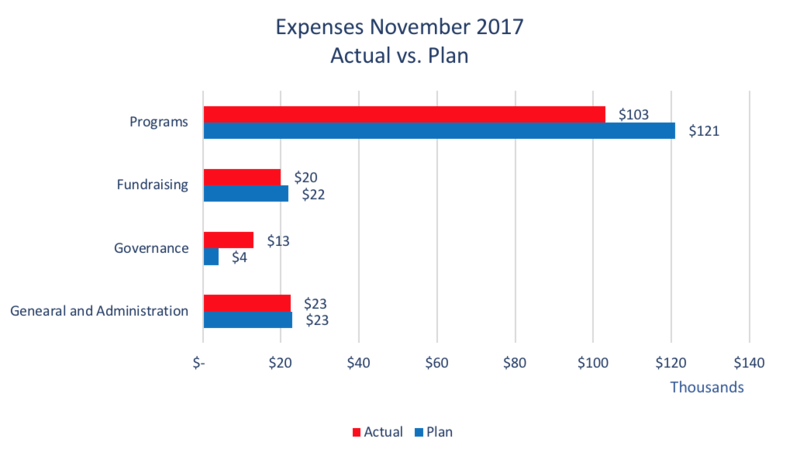 For the month of November, expenses were $157,192 versus the approved budget of $169,587. The $12,395 variance can be attributed to a reduction of program research services ($10K) and an increase of administrative professional services of $11K and expenses related to the audit slated for December 2017. 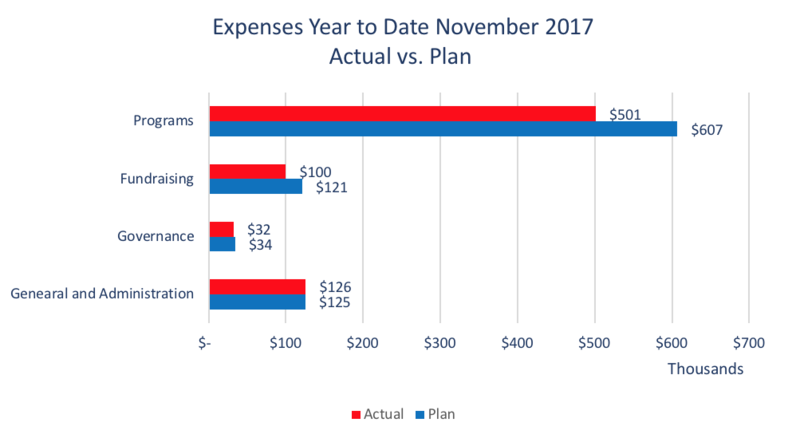 The remaining discrepancy is due to expenses related to a set of Board meetings not included in the original November plan-$8K. Our year-to-date expenses of $759,399 are less than the budgeted expenses of $888,026 by $128,627. Areas that were under budget were staffing ($37K), travel ($40K), professional services ($42K), and operational expenses ($9K). In November we continued to cultivate relationships with funders who we felt might be interested in Wiki Education because our work on the Future of Facts, Guided Editing, and Sustaining Science initiatives. Several funders have expressed interest in funding Wiki Education as a means of improving the accuracy and scope of content on Wikipedia in key subject areas like science and public policy. Letters of Inquiry were requested by three major foundations during this month, but until grants are officially approved, the names of these foundations and the specific purposes of these grants won’t be released publicly. In addition, we have begun experimenting with a new approach to fundraising that we are calling Topic Sponsorships. In this effort, we will be requesting smaller amounts of money in specific discipline areas (like biology, women’s studies, public policy, etc.). These small one-year grants, or sponsorships, will support a defined number of students taking courses in specific topic areas. The goal is to appeal to a broader base of funders who have specialized interests. In November, Office Manager and Executive Assistant Özge and Executive Director Frank Schulenburg worked on a parental leave policy. The new parental leave policy will cover employees who are expectant parents or new parents of a child by birth, adoption, or foster placement. The work on this policy is based on our shared understanding that the people in our organization are our strongest asset. Without them, we wouldn’t have ever reached our current level of impact. That’s why we care deeply about providing our staff with benefits that enable them and their families to have a better life. Frank also embarked on writing the first draft of our new strategic plan. The draft will include all the learnings from our in-person strategy kick-off meeting and summarize the discussion with the board. As a next step, the whole board is going to provide feedback so that the draft can be developed into a final document. Although researchers have been looking at Wikipedia’s article quality from a number of different angles, a comprehensive yet easy-to-understand comparison of content quality across different topic areas still remains a desideratum. That’s why Frank started working on a concept for how to make content quality visible to a broader audience.